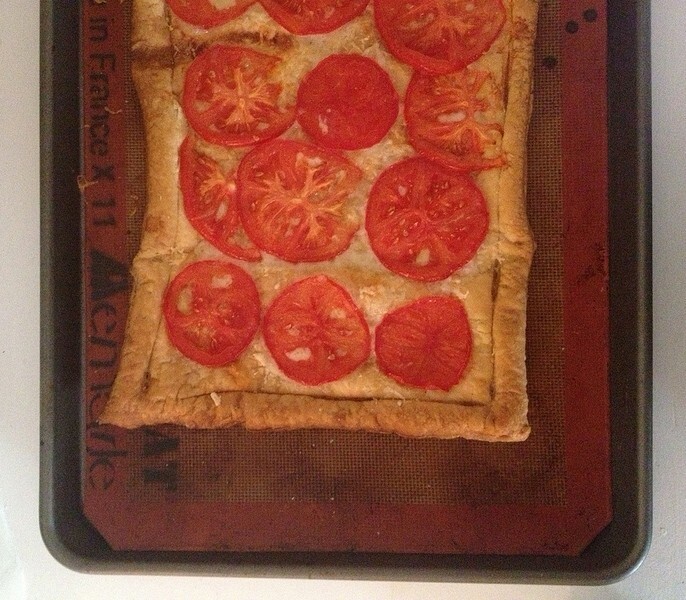 I made this tomato gruyere tart for brunch last Sunday. It could have been elevated by some fresh herbs, like basil, but I didn’t have any on hand. I basically used Martha’s Asparagus Gruyere Tart and just modified my vegetable. I’ve made the asparagus one before and think it was more successful.